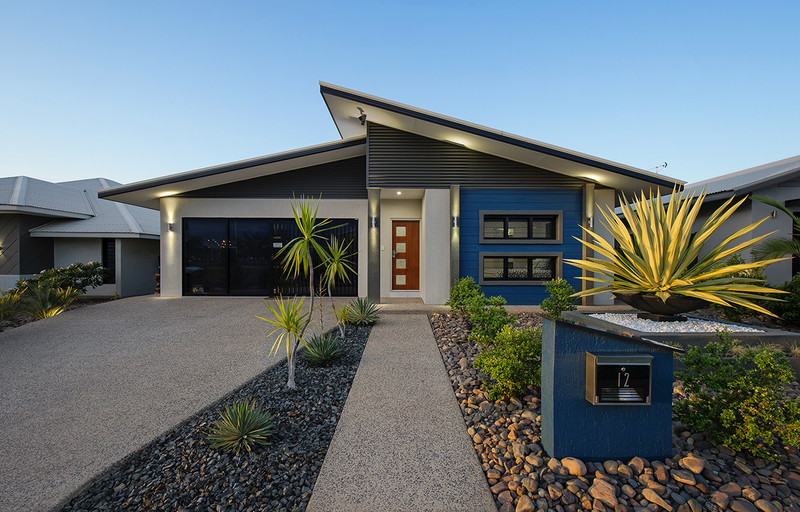 This functional family home provides easy outdoor access via both the dining and living areas. Large master bedroom with ensuite bathroom and walk-in robe located to the front of the home allow for a private parents' area. 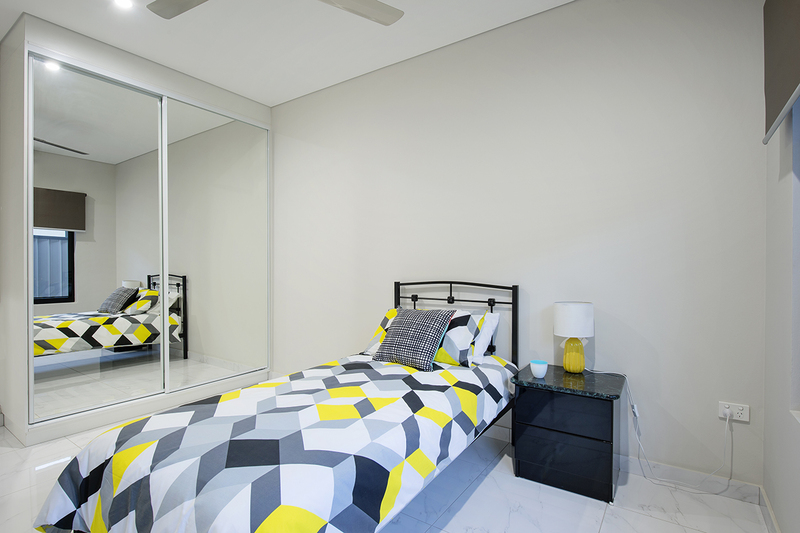 Two bedrooms are zoned away from the main living area providing flexible family living. The house design and quality are fantastic. Fatima and the rest of the staff of Kassiou are very supportive and friendly. They are prompt in responding to our queries. I wish to thank the staff of Kassiou Constructions. Sarah at first took our details through to Fatima who was with us on completion of our home. 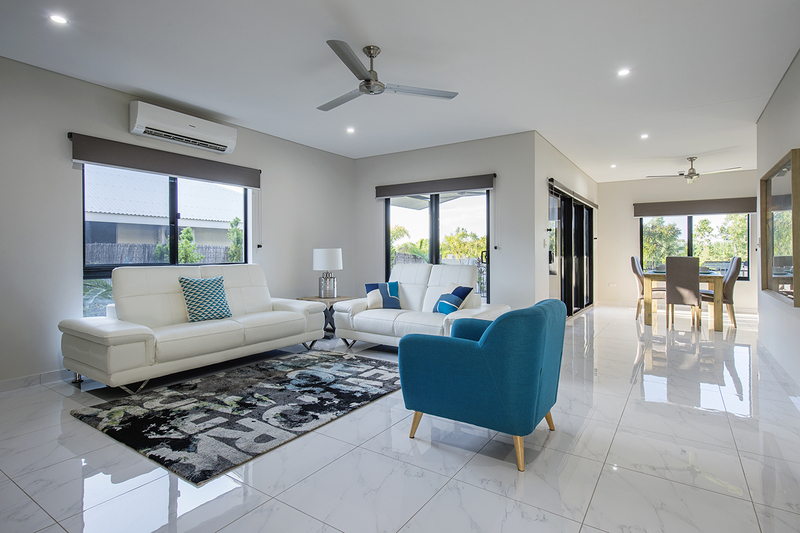 We found the home building process with Kassiou Constructions was positive in every way. 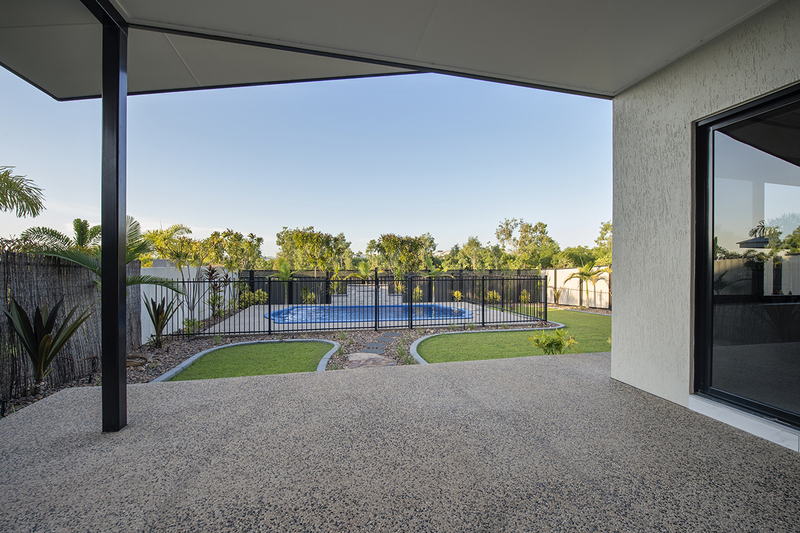 It was a great experience having our dream home built by Kassiou Constructions. As first time home builders, we were clueless and daunted about the building process. 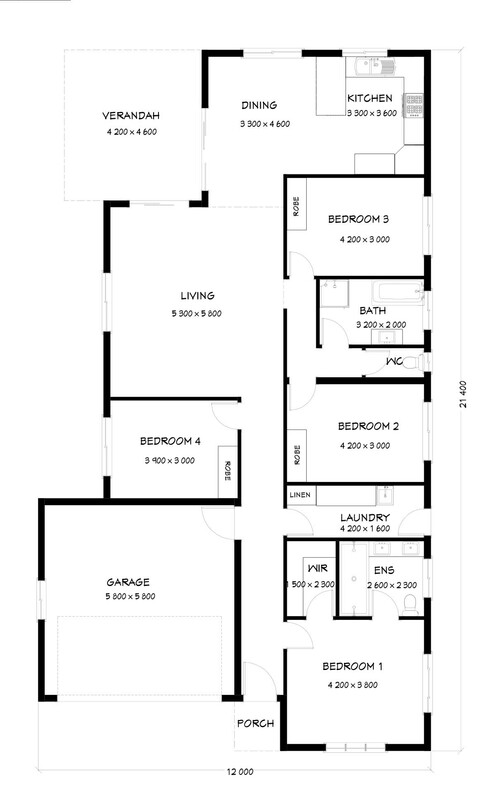 Four good sized bedrooms, including master bedroom with ensuite bathroom and walk-in-robe.